Good grief thats a lot to spend a month:-( So you are going to make a great saving - ooh just think what you can spen the money on!! 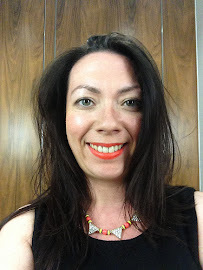 I know… I hate spending money on what I consider 'necessity' beauty treatments. That's why I stopped having my acrylic nails done too. Victoria, I am glad you found something that works for you after experiencing bruising with threading. I hope that it has healed. Like you, I love how with the Braun Face you can just do it anytime you feel the hair coming out. It's quite addictive. You don't have to wait to go to the salon. thanks for this great tips Victoria. Also I had same problems include blemish , pain , fast hair grow and spend much money. I get rid of from these problems with using epilator.At least hair grows slowly and doesn't take muh time. This is surely a great tool for facial hair removal. Thanks for sharing the idea of this great tool. This works like a magic on my facial hair. But it hurts. 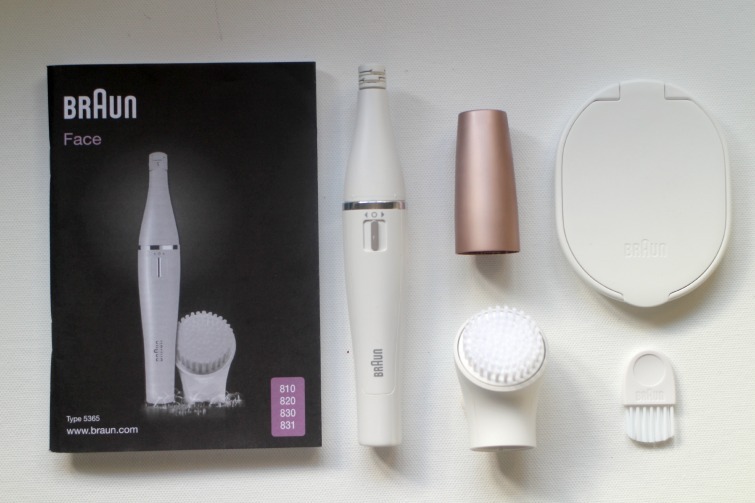 Are there any tips to reduce the pain level of facial hair lifting with the epilator? 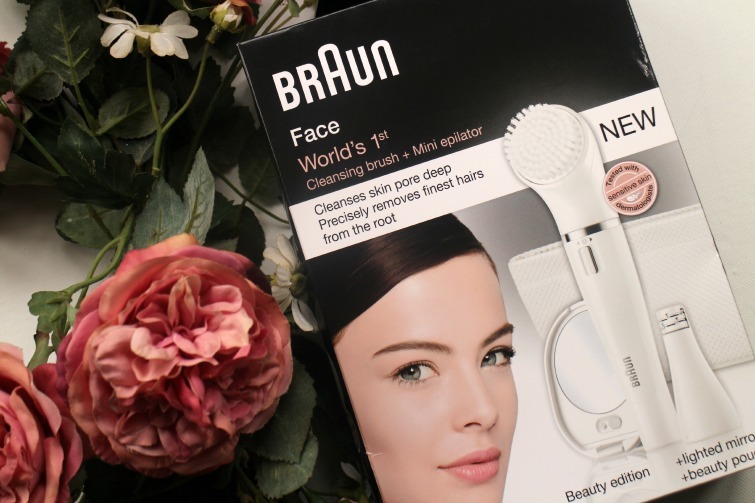 I am in love with braun products. It is expensive yet the most reliable and trustworthy product.